Our line of Tees are of the highest quality materials and are intricately fabricated keeping in mind the today's modes of usage. 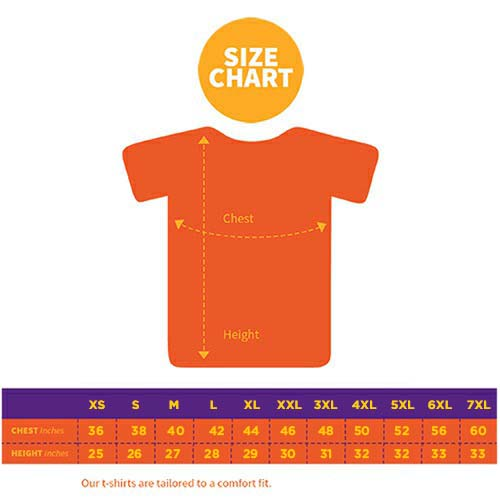 The top notch screen printing is done for each tee with utmost attention to every detail that goes into it while the smooth finish complements the overall appearance of the 100% premium cotton tee. Get covered today! Manufactured by: Cover it Up Pvt. Ltd.
CIU10 to get 10% discount on 2 (or) more products. CIU20 to get 20% discount on 4 (or) more products. All confirmed orders will be dispatched & delivered within 5-7 working days. Upon confirmation of the order, an email and SMS shall be sent out to the registered email address and phone number with necessary details that can be used to track the delivery status of the order. Color of the product might slightly vary from the image. Wash Care: Cold wash. Machine wash, use mild detergent, dry in shade, do not iron directly or scrub on print, do not bleach, do not tumble dry. 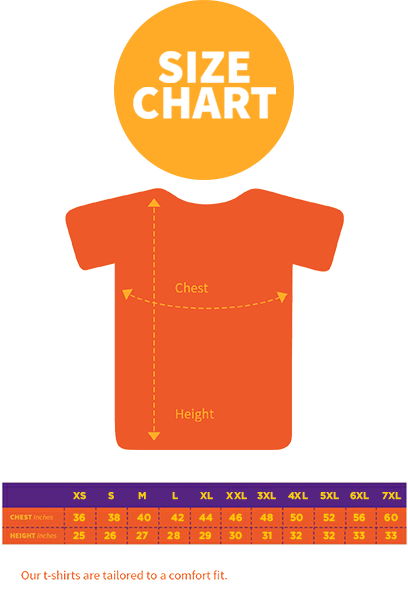 Size: Refer our size charts for the exact measurements and the sizes may vary by +/- 0.5 inches and it totally considered normal. All confirmed orders are delivered within 7 working days. Upon confirmation of the order, you can view the estimated delivery date. An email and SMS shall be sent out to the registered email address and phone number with necessary details to track the delivery status of the order.